Wine Appreciation & Education for All! “Gov. 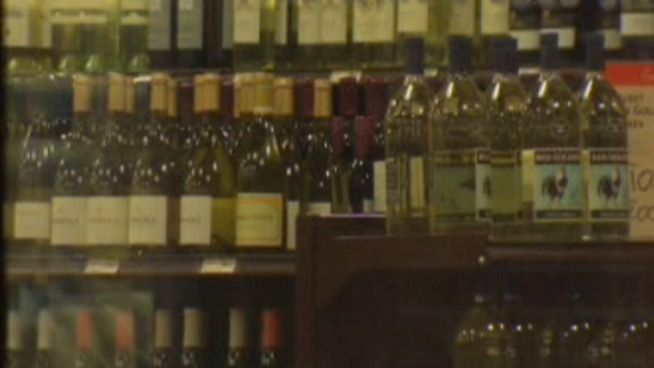 Tom Corbett is expected to call for auctioning off wine and liquor store licenses and opening beer sales to a broad array of retailers including supermarkets and convenience stores, according to information from people briefed by the governor’s office Tuesday. Sign up for our FREE JOTT Fan e-Blasts!